Doc as he is known around the barn is a big solid horse who is very well schooled on the flat and is currently jumping at the 1.15m-1.20m level with a ton of scope for the upper levels. He is a big powerful horse who is a complete character in the barn. 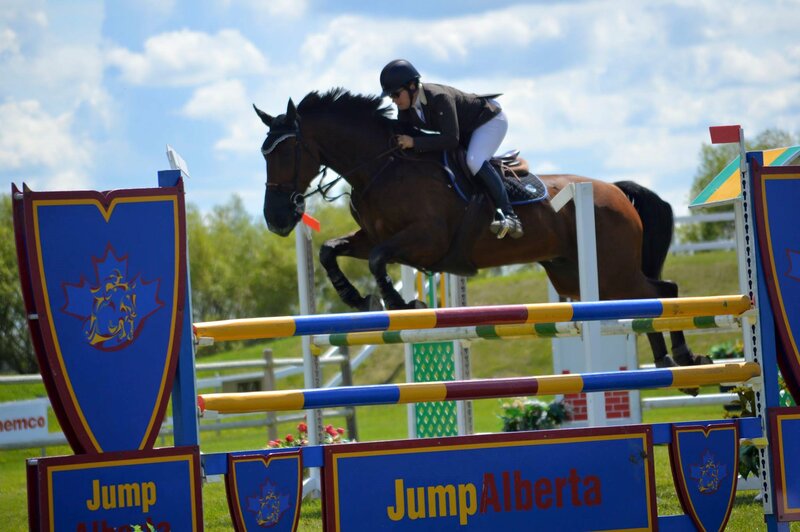 He has shown at all of the biggest shows in Western Canada as well as Tucson, he has been competing in the 1.15m jumpers all season and has done some 1.20m with many clear rounds and ribbons. He has been schooled over all natural obsticals including open water and table tops and jumps everything with ease. 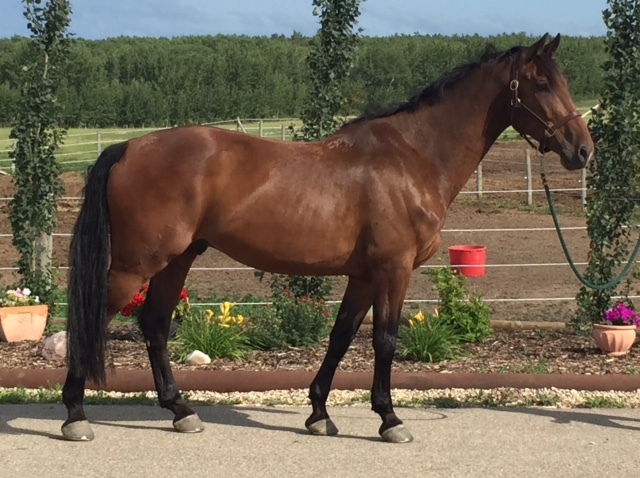 He is well enough schooled to be a top eq horse as well, doing his counter canter, lengthen and shorten as well as having perfect lead changes. 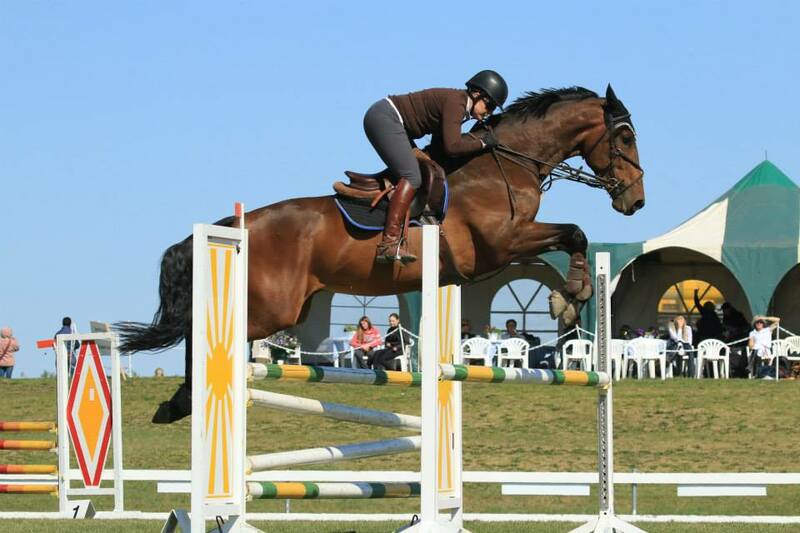 Doc is by Ikoon who himself was a top GP jumper and is now producing some top jumpers and he is out of a very nice Corland x Wellington mare who herself jumped at the 1.20m level before becoming a broodmare.